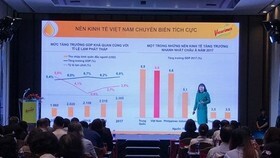 The retail industry has changed dramatically in the digital age where everything is connected, requiring retailers to continue to innovate to better serve customers’ diverse needs, speakers have said at a one-day summit held in Ho Chi Minh City. More than 200 key decision-makers from the region’s rapidly expanding retail sector participated in the Indochina Retail Technology & Innovation Summit 2017, which opened on November 9 in HCM City. 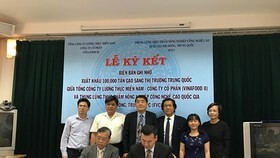 Speaking at the meeting, Nguyen Phuc Khoa, vice chairman of the Association of Vietnam Retailers, said the event aimed to support efforts to explore the potential of Indochina retail development and stimulate partnerships. “With increasing disposable incomes, rapid urbanisation and rising living standards, Indochina, as a region, is one of the most dynamic emerging economies in the world,” he said. “It is easy to understand why the biggest brands in the retail sector are constantly looking to expand their presence here,” he added. In addition, consumers, economics and technology are changing at a global scale, upsetting traditional business models and creating new opportunities for transformation. In order to remain competitive in today’s environment, retailers are seeking comprehensive strategies that set them apart and translate into real business value, according to Khoa. 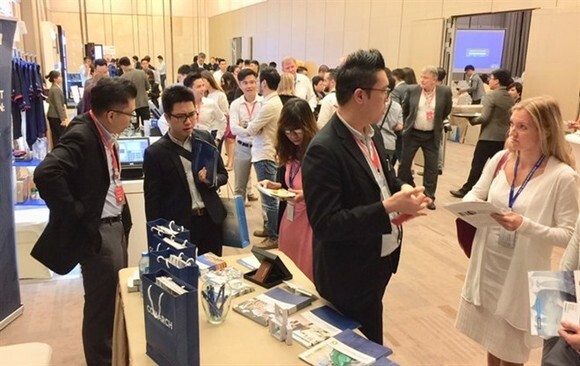 Speaking on the sidelines of the summit, Daniel Hee, business solution manager of Comarch, a global IT business solutions provider, said the summit played a key role in exchanging ideas about retail technology and innovation in the Indochina region. In an increasingly competitive environment, understanding consumer behaviour is the key to retaining customers’ loyalty, he said. “This event has brought the best and most innovative players of the industry to learn, unlearn, and relearn the way forward,” she said. 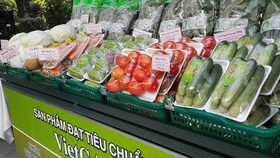 Domestic retailers in Vietnam are very much behind in terms of technologies. “Technology is a ‘big’ word for them and they lack guidance on what to do and how technology should work,” she said. 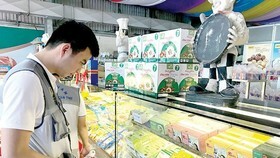 Most local retailers are small- and medium-sized enterprises (SMEs) which lack advanced technologies, while most technology service providers overlook SMEs in the country, she said. Joanne S. Gasgonia, general manager of Crescent Mall, said more than 60 percent of the world’s population belongs to a generation that was born in an online world or migrated online. In Vietnam, almost half of the population is Gen X and millenials. Forty-five percent are internet users, with 28 percent engage in online shopping. It is expected that there will be 62.2 million online shoppers in the country by 2020, she said. Online sales take up 3.39 percent of the country’s total retail market, which indicates that there is plenty of room to grow and develop, she said. The retail market saw US$118 billion in retail sales last year, fueled by a growing middle class with expanding disposable incomes and an increasing number of internet users. Consumers now expect brands to be present across all physical and digital platforms. “The standing challenge is how to drive online traffic to visit traditional offline stores,” Gasgonia said. No matter how good you may already be, there’s always the potential to do better. 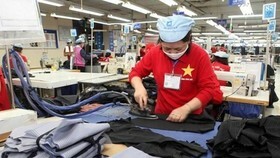 If you’re not willing to change and do the scary new things, someone else will,” she told Viet Nam News. “Change is the only consistent thing in this world. Innovate or die,” she said. 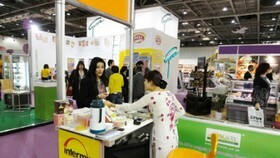 Indochina, spearheaded by Vietnam, is one of the fastest-growing and best-performing retail markets in the world. Retailers, in particular, have also been drawn to the country by its relatively young population of consumers, of which 70 percent are aged 15 to 64, who promise to be a key driver of robust market growth. 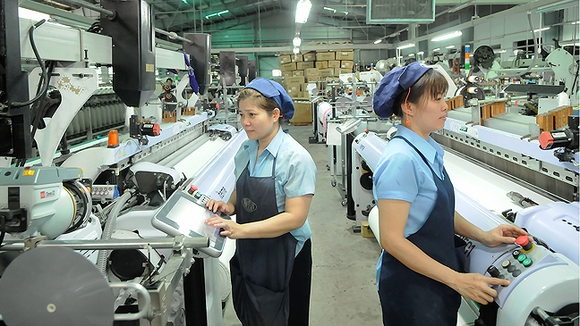 Vietnam’s stable economic growth rate and a population of more than 90 million provide a promising foundation for development of the retail industry. During the past few years, the country’s retail industry has seen strong growth rates, with retail sales growing by 60 percent in the 2013-16 period, and expected to reach $121 billion by the end of the year. Today, department stores, shopping malls, supermarts and convenience stores are rapidly expanding with the wave of e-retail. In addition, the way consumers shop has also changed drastically, and with it the structure of retail has had to adapt to embrace the omni-channel age. As the industry continues to embrace the wider international community, multinational retail groups have taken active steps to penetrate the market. 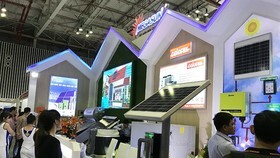 The summit was the first retail technology-focused event in the region for retailers and solutions providers, shopping mall owners, developers, department store operators, supermarkets, convenience stores, brand owners, e-retailers, IT, data and social marketing professionals, consultants and suppliers, the media and associations.